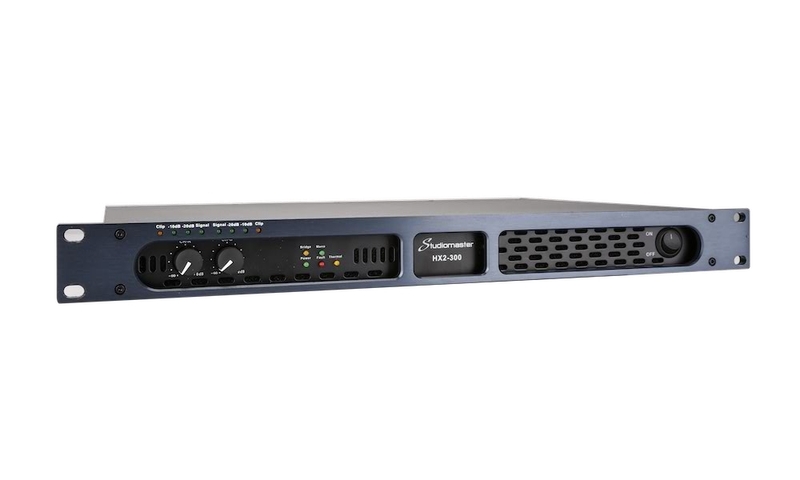 The HX series are our ultra lightweight, compact yet high performance digital power amplifier models. 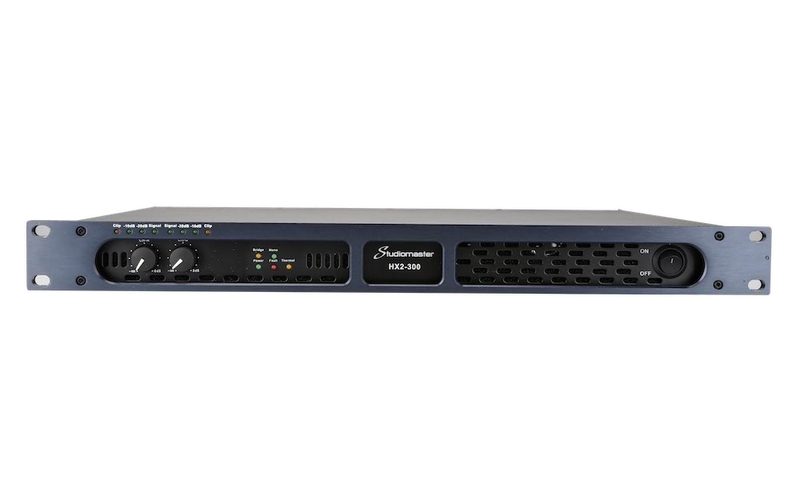 All models feature comprehensive protection and status indicators, and are in 2 and 4 channel variants offering from 2 x 225 watts at 4ohms up to 4 x 765 watts. 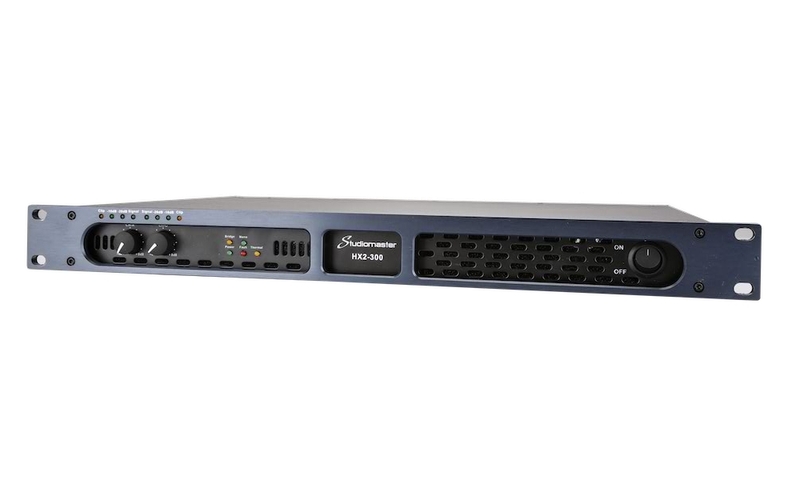 The HX series are all 1U size, with power factor correction (PFC), universal power supplies with will operate between 90-250VAC, and will perform at loads down to 2ohms. 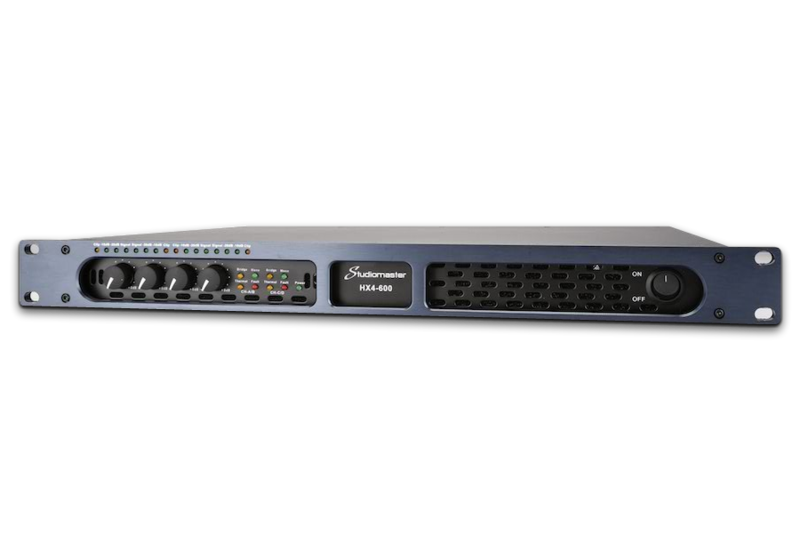 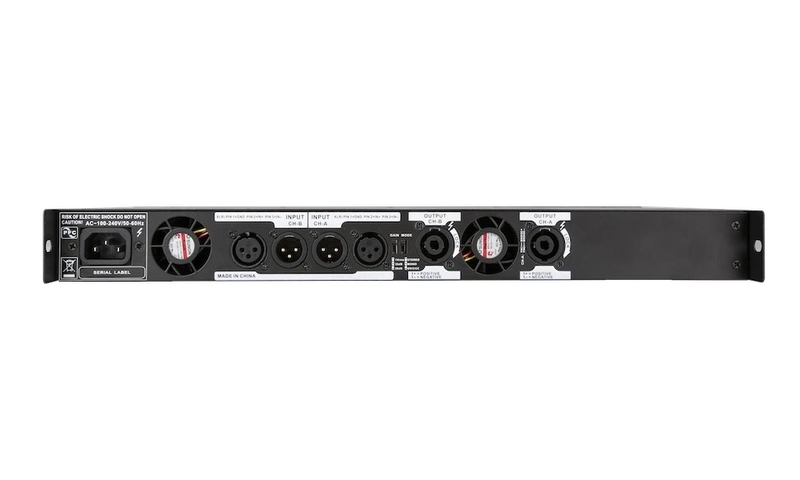 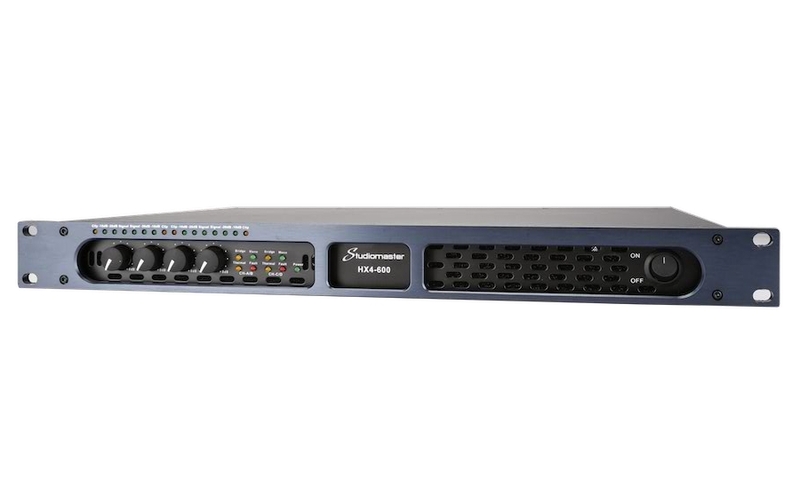 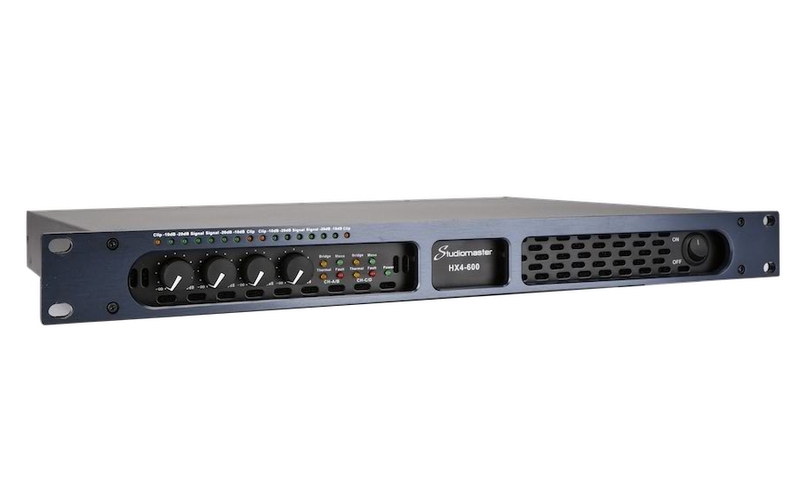 For demanding installation, conference, entertainment and smaller touring and rental applications, the new HX series will supply the performance, power and reliability you need in a compact, affordable package.